← “A Holiday with the Headmaster” updated! 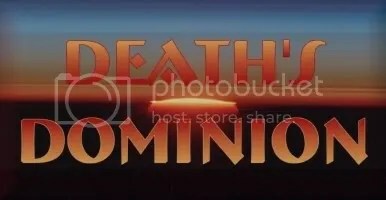 Death’s Dominion — updated with Chapter Two! “Death’s Dominion” has been updated on TPP with Chapter Two: And faith in their hands shall snap in two. This entry was posted in Death's Dominion, MMADfan's Stories. Bookmark the permalink.